DESCRIPTION Premium rare location located in the executive area of Bel-aire is a true 1 of a kind.This home has been carefully redone w/high end windows, plumbing, electrical, stucco, paint, appliances, custom kitchen/vanities, designer wallpaper, custom built-ins ,LED lighting, exotic qrtz counters, wire brushed white-oak hrdwd, gas fireplace, 4 gorgeous fireplaces, ceiling spkrs, custom glass, m/floor laundry, high-end champagne bronze plumb fixtures & custom cement/porcelain/marble tile. 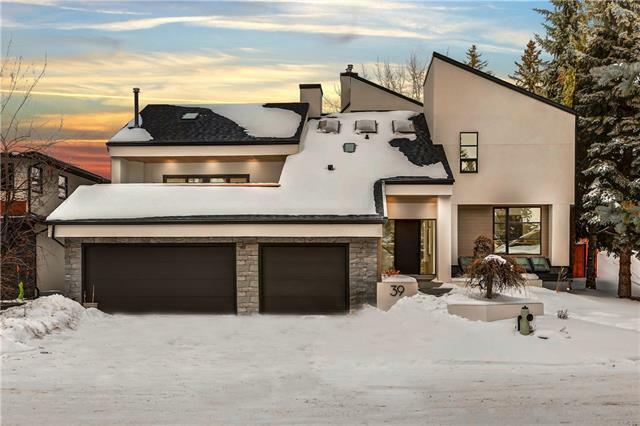 Main floor features exquisite vaulted ceilings with tons of natural light, a chefs dream kitchen w/high end appliances+ large island & massive south patio, great for entertaining! 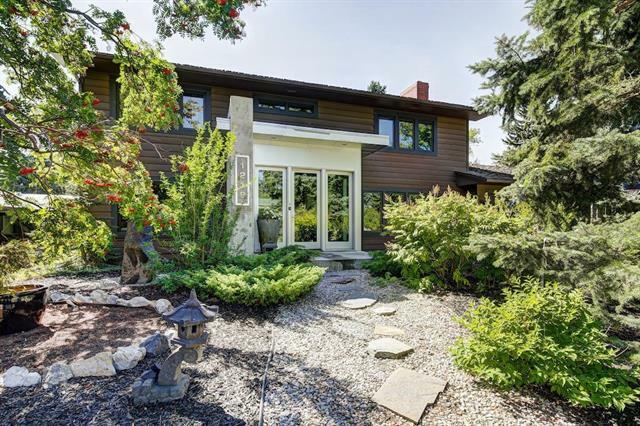 Other features: his & hers office, whisky room w/library & secondary living quarters w/kitchen+Zen atrium. Upstairs boasts a master bedrm wing offering luxurious comfort, boutique style walk-in closet & 2 level master spa w/spiral staircase & fireplace, and 2 more full size bedrm w/jack.jill bath.Lower level has a gym/yoga studio,theater,rec,craft-room. 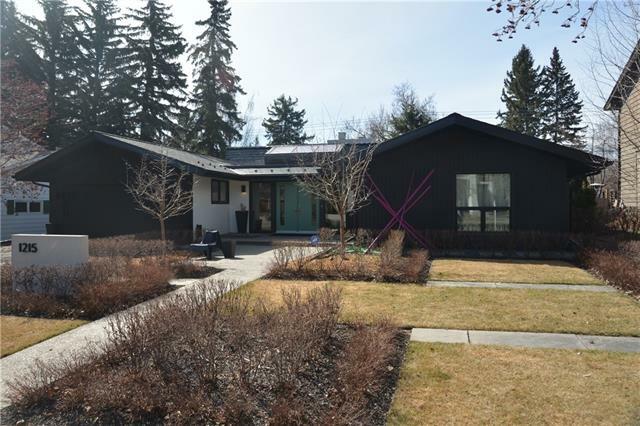 Home for sale at 39 Bel-Aire PL Sw Calgary, Alberts T2V 2C3. Description: The home at 39 Bel-Aire PL Sw Calgary, Alberta T2V 2C3 with the MLS® Number C4226845 is currently listed at $2,599,000.